news The telecommunications industry is up in arms over proposed new legislation which could give the Government unprecedented access to and control over their networks in the name of national security, with both Telstra and the Communications Alliance publicly expressing their strong concern on the issue this morning. The legislation has been in development by the Attorney-General’s Department for at least a year and is dubbed the Telecommunications Sector Security Reforms or TSSR, although the actual exposure draft of the bill released last month is named the Telecommunications and Other Legislation Amendment Bill 2015. Providing the Secretary of the Attorney-General’s Department with powers to request information from telcos, and issue directions to telcos, enforceable by a civil penalty regime. However, the bill has been widely interpreted as giving the Government power over purchasing decisions made by telcos. This could, for example, give the Attorney-General’s Department the power to stop telcos such as Vodafone and Optus from buying hardware from Chinese suppliers such as Huawei. The Government has already blocked Huawei from winning contracts with the National Broadband Network, although the UK Government has largely cleared the Chinese company in ongoing security audits of its products. This morning both the Communications Alliance — which represents almost all major telcos around Australia — described the bill as adding “unjustifiably, significant additional and intrusive powers to Government”, noting in an interview with ABC Radio that it believed the balance had been “lost” in the legislative process. 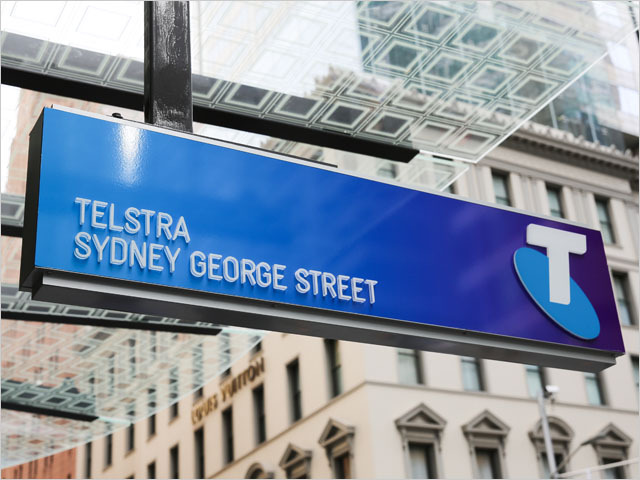 And Telstra also pushed back against the bill, noting that it had made its own substantial security investments in its network, which needed to be recognised by Government. Read the ABC’s full article on that here. The Government is currently taking submissions on the bill through the Attorney-General’s Department, but has not yet released any of the submissions publicly. Interested parties have until 31 July to respond. After that point, it is likely that the bill will be introduced into Parliament and rapidly passed on to the Parliamentary Joint Committee on Intelligence and Security. As with the previous data retention and other national security laws, it is likely that the Government will attempt to use the PJCIS forum to achieve a bipartisan consensus with Labor on the laws. If the legislation follows the path of other similar bills, it is likely the Opposition will support the bills with a handful of amendments, and then refuse to engage with the Senate crossbench on further amendments to the bills, due to the terms of the Opposition’s agreement with the Government on the issue. However, it is also possible that the bills may pass through Parliament in an even speedier fashion, due to the fact that the Attorney-General’s Department is already taking submissions to its exposure draft. The Government and the Opposition may believe the PJCIS may not need to hold a substantive inquiry into the bill, due to this existing body of work. If the telecommunications industry wants to see this bill amended or even knocked back, it has a very short window of opportunity make that happen. The Labor Party has already waved a number of similar pieces of legislation through the Senate over the past year, and this looks like another one that Labor would be keen to appear to be bipartisan on. Personally, I expect this to pass quite rapidly, with the usual protests by the Greens and some of the crossbenchers. It’s unfortunate, given the wide-ranging nature of the bill — but Labor’s actions have shown over the past year that the telecommunications industry does not have much influence with its party decision-making process when it comes to matters of national security. As for the bill itself, I will publish a full analysis of its implications after July 31, when we should see some of the submissions which the industry has made to the Attorney-General’s Department. If we don’t see any submissions, then I will attempt to request them under Freedom of Information laws. Assuming this lovely transparent ‘gubment’ allows the mushrooms to come out of the dark.